U.S. District Judge Clark Waddoups ruled in favor of the stars of the TLC reality show in December, but the decision wasn’t finalized due to unresolved, procedural issues. The ruling is a landmark decision and a victory for the Brown family. 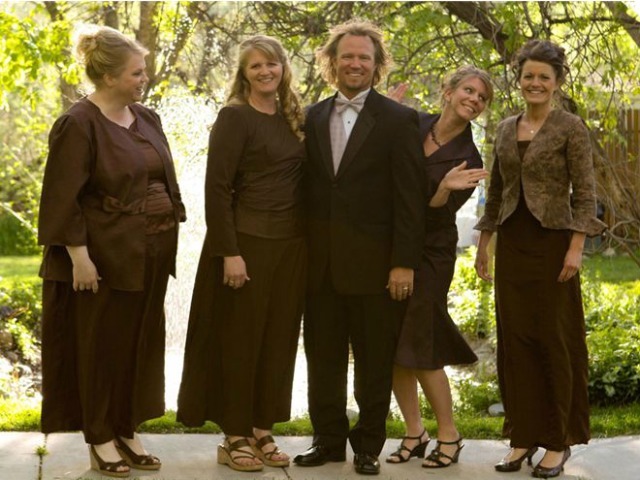 Kody Brown and his four wives sued Utah in 2011 after a county prosecutor threatened to charge them under the state’s bigamy law. Waddoups ruled that a provision in the law forbidding cohabitation violates the Browns’ freedom of religion. Utah Attorney General Sean Reyes said in February that he intends to appeal.